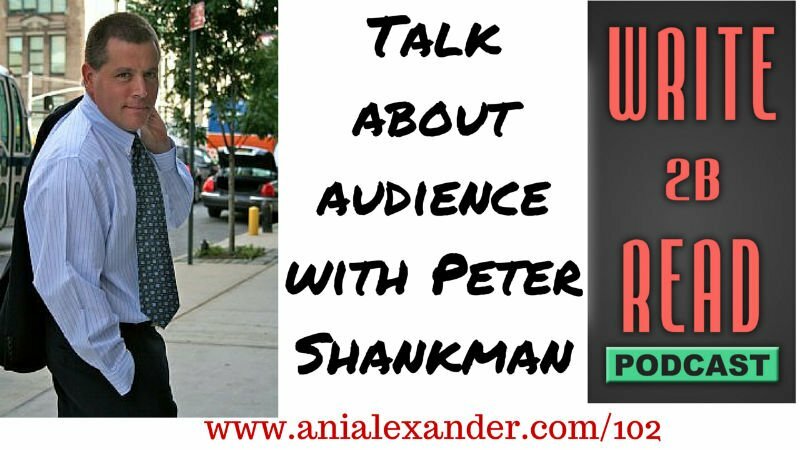 Today I will be talking to Peter Shankman. The New York Times has called him “a public relations all-star who knows everything about new media and then some,”, while Investor’s Business Daily has labeled him “crazy, but effective.” Peter Shankman is a spectacular example of what happens when you merge the power of pure creativity with Attention Deficit Hyperactivity Disorder (ADHD) and a dose of adventure, and make it work to your advantage. An author, entrepreneur, speaker, and worldwide connector, Peter is recognized worldwide for radically new ways of thinking about Customer Service, Social Media, PR, marketing and advertising. Books are great to get speaking gigs. As you start to create value people will notice it and if it’s good people tend to share it. Having an audience is a privilege – it is not a right! You have to figure out what your audience wants and that comes from knowing who they are. You have to be willing to be open. Failure is great because it teaches you how to improve. Every day is a chance to create something better.